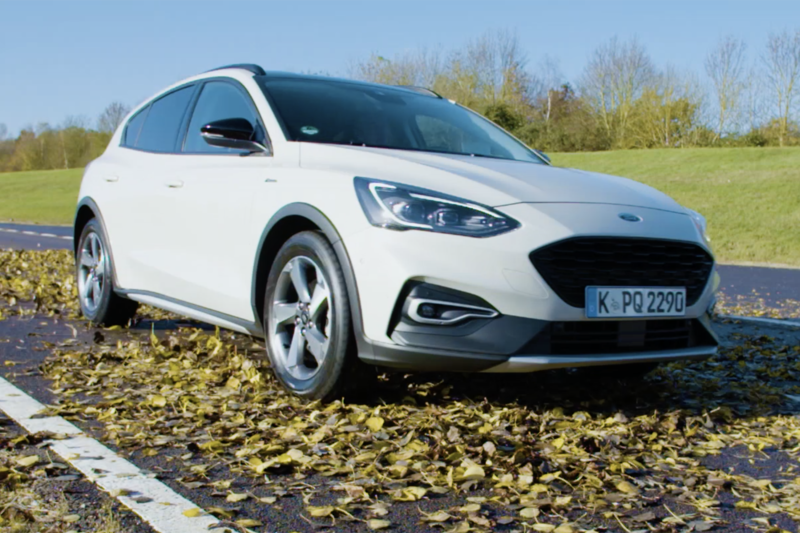 FORD is giving its new Focus some SUV styling with the arrival of an Active model in both hatchback and estate body styles. 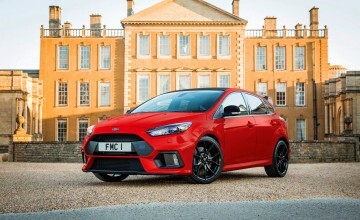 Sitting more than an inch higher than the standard Focus, the Active versions come with additional body mouldings around the wheel arches and along the side as well as dark mesh grille. 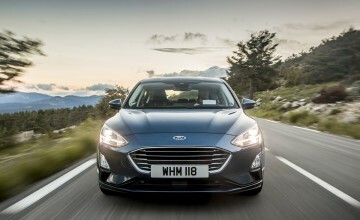 There's also a different look to the bumpers which incorporate front and rear skid plates while inside the Active models have their own trim featuring blue stitching as well as special kick plates on the sills. 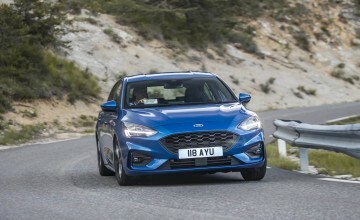 The Focus Active line up will include two EcoBoost petrol engines with power outputs of 125ps from a 1.0-litre and 150ps from a 1.5 and two EcoBlue diesels with economy up to a claimed 78.5mpg and emissions as low as 93g/km for a 1.5-litre version developing 120ps. 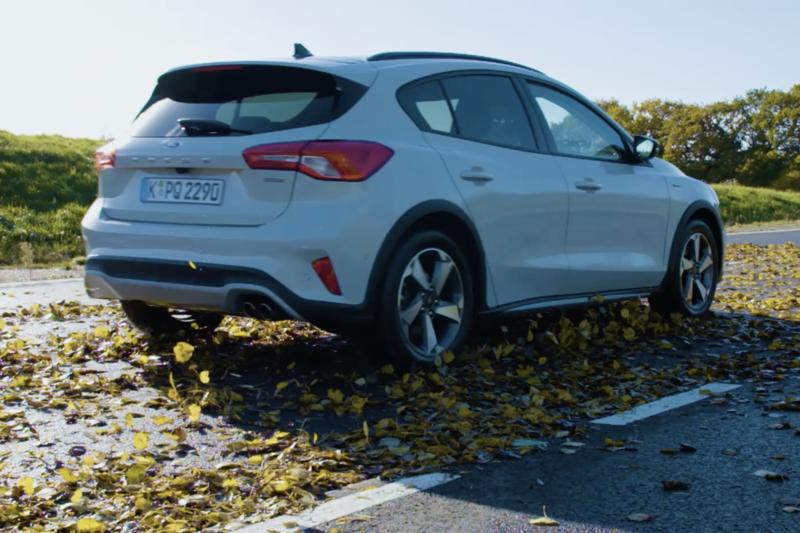 The Active cars also get an upgraded drive mode system with specific settings for snow, sand, mud and rough terrain. 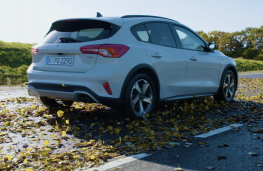 Roof rails are also fitted as standard to go with the car's activity image as is maximum cargo capacity of 1,653 litres in the estate. 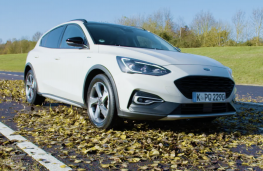 Ford says the new Focus Active will be on the road early next year and priced from Â£21,900 when it will join the brand's other pseudo SUVs - the Ka+ and Fiesta which have already been given the Active treatment.